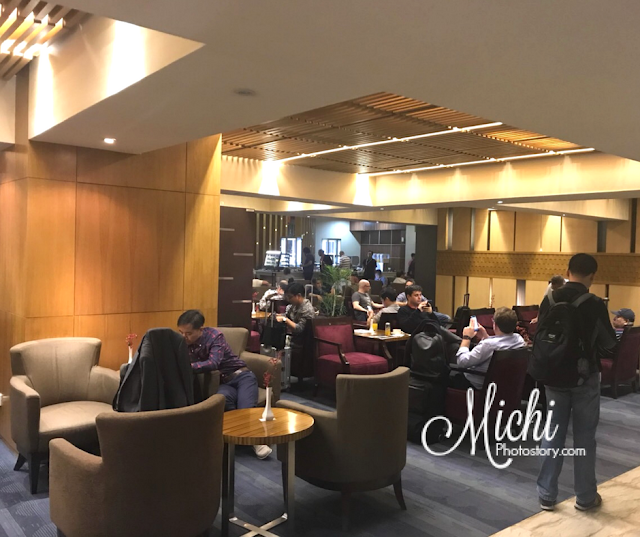 If you are a frequent flyer, I’m pretty sure that you already stayed and experienced different airport lounge in the world. You can access airport lounge if you have first class or business class ticket or if you have premier status on your airline loyalty card. In my husband’s case, he always travels via Philippine Airlines so he has Mabuhay Miles Card and FREE access to all domestic and international lounge where PAL is a member. Who Has Access to Airport Lounge? 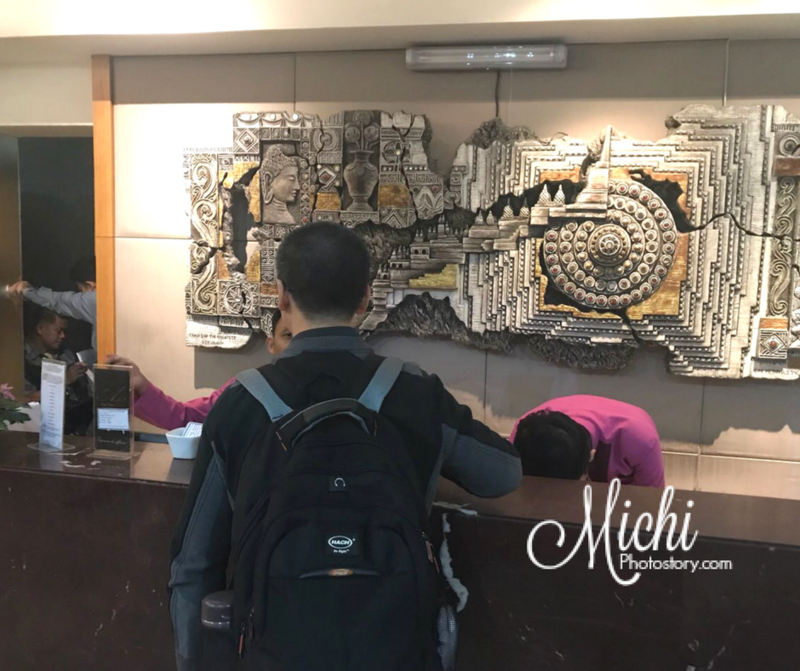 You may stay in Mabuhay Miles Lounges if you are Mabuhay Miles Elite, Premier Elite, and Million Miler member. If you are not a member but you have a Business Class ticket you can access the lounge for FREE. 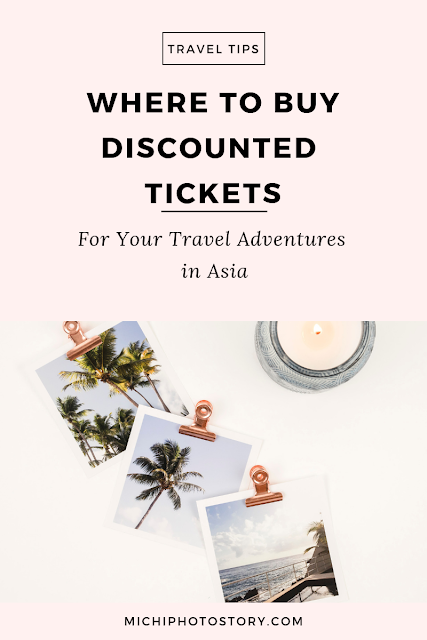 Check the list below of different lounges. 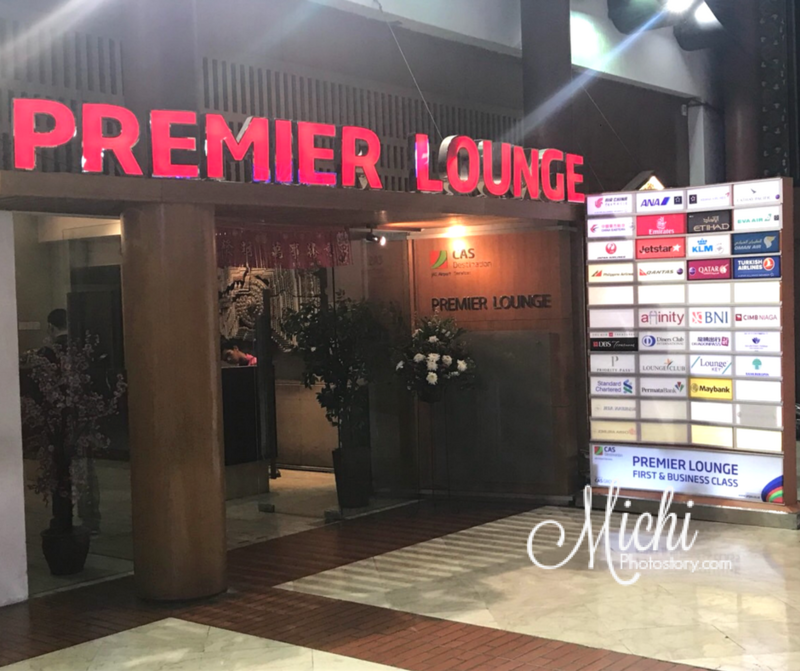 My husband was back from Jakarta, Indonesia and before his flight back to Manila, he stayed at Premier Lounge. It is one of the airport lounges in Jakarta International Airport. I think they only have few lounge in CGK, maybe that is the reason why it is always crowded. This was not the first time that my husband stayed in this lounge but every visit, the lounge is packed with people. My husband’s flight is past 1AM, pero ang dami pa rin tao ng ganung oras sa lounge. According to him, mainit (hot) sa lounge or I guess, hindi kaya ng aircon sa dami ng tao. Hehehe! When it comes to free foods, the choices are very limited, there are snacks and hot dishes. For drinks, there are coffee, tea, juice, sodas and even alcoholic drinks (after 12PM). 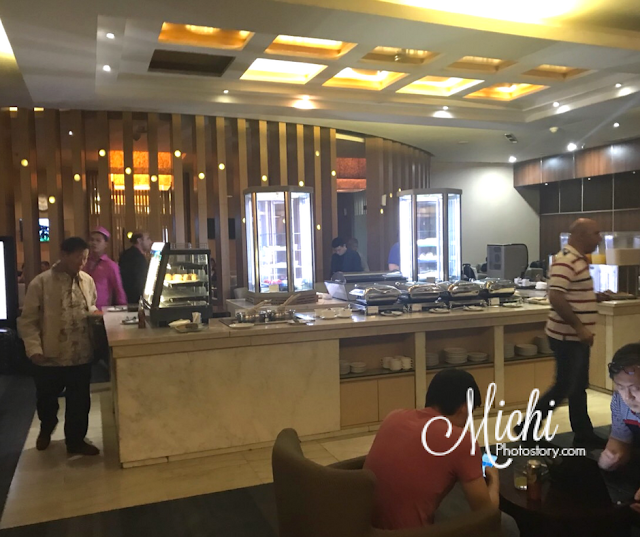 There is nothing special about the lounge but this is still better because you have comfortable chairs, free wifi, reading materials in different language, shower rooms and foot reflexology (with fee). If you have Priority Pass, you can also access the Premier Lounge. 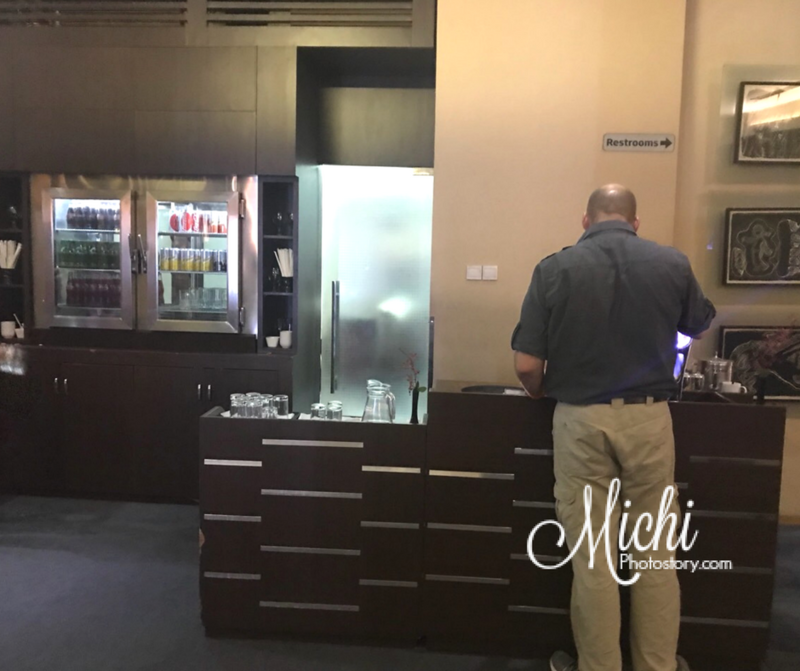 You can check the other airport lounge that I have reviewed here.